477.52 sqft. 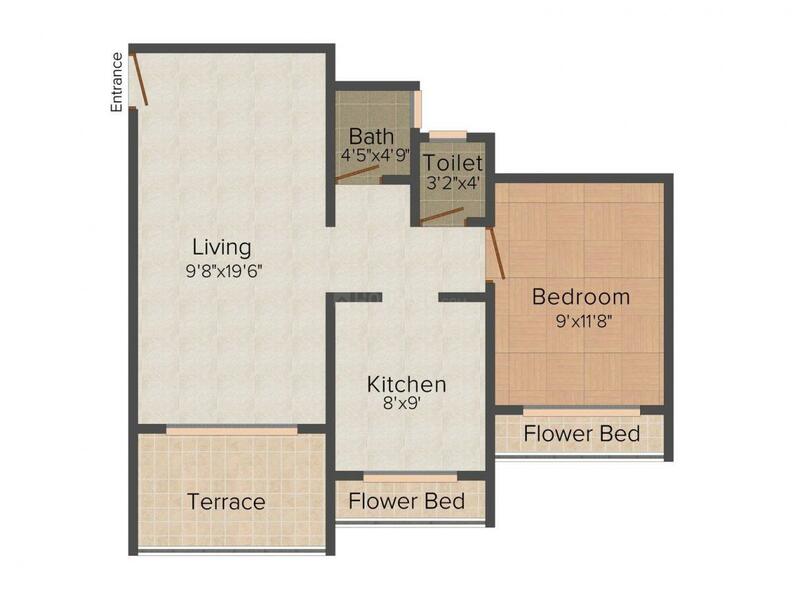 - 896.63 sqft. Standing in the lush green localities, Mangeshi Elite Phase - II is just a marvelous high-rise built for the residents to reside in with all the modern amenities. The interiors are lavishly crafted and the products used are world class that makes the life of dwellers comfortable and easy. The elevation of this stunning structure is smartly designed making an impression on the people. The apartments are airy and well furnished and designed intelligently taking into consideration the convenience and comfort of the people. 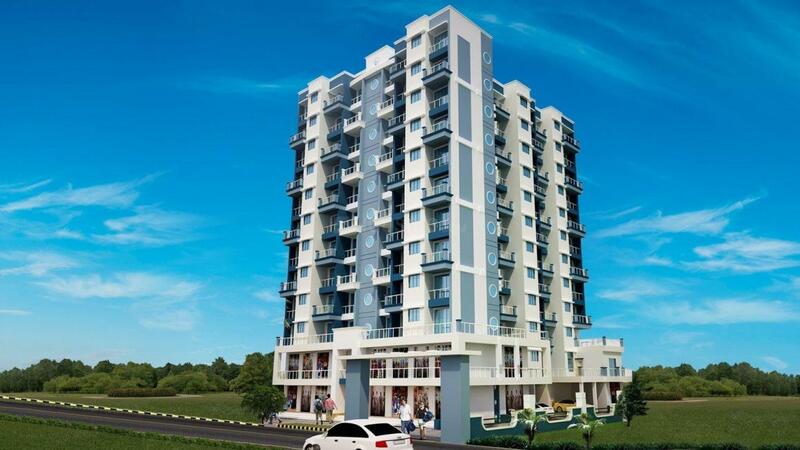 Mangeshi Elite Phase - II is an effort made to provide you with luxury and peace. 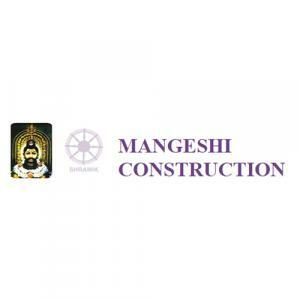 Mangeshi Construction is one of the reputed builders in Kalyan. 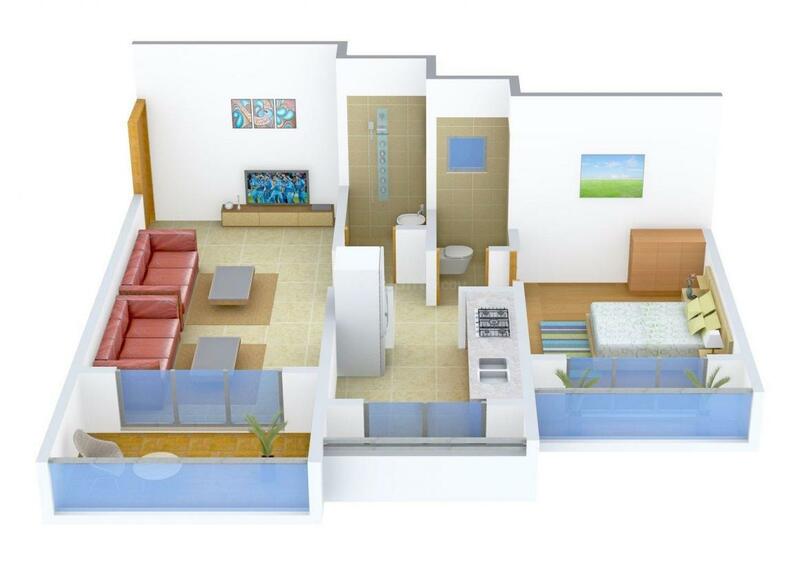 They have developed many marvelous projects in Kalyan. It was established with an objective to build homes that changes the lifestyle of a Pravin Yadavresident. With all the new technologies and brilliant craftsmen, the group is always focused on client’s betterment and prepares easy deals to make them satisfied and content. Mangeshi Construction deals in a see through and legitimate manner to make the client assured about where the money is been invested. It has a motto to make homes of dreams at a pocket rate with all you desire for. They highly ensure customer satisfaction and behave in disciplined manner with their clients with all their queries and complain and also assure quality construction.